The Boston Celtics nabbed the first spot in this year's NBA Draft lottery on Tuesday, positioning themselves to select No. 1 overall player Markelle Fultz in this year's draft. 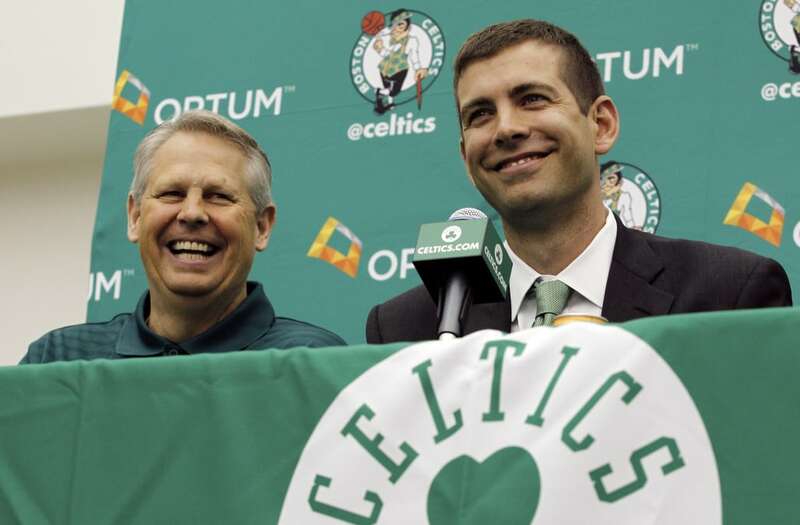 The Celtics entered this year's lottery the favorites to solidify their No. 1 selection in the first round, with a 25 percent chance at the No. 1 overall pick. Represented by new President of Basketball Operations Magic Johnson, the Lakers won the No. 2 slot, and are likely to select UCLA's Lonzo Ball.